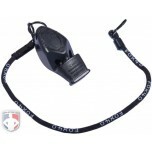 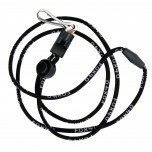 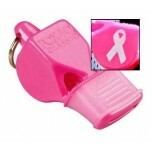 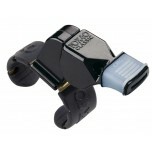 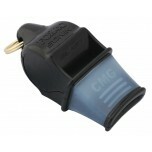 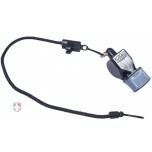 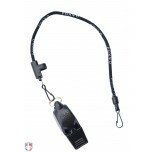 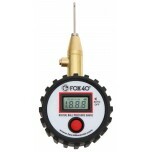 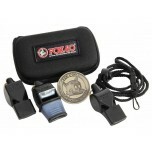 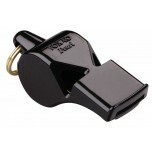 While Fox 40 makes many types of whistles, you the sports official, are in the right place for Fox a 40 referee whistle. 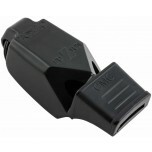 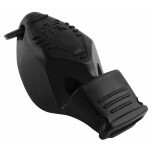 All officials should have a CMG (cushioned mouth grip) whistle. 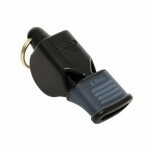 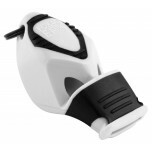 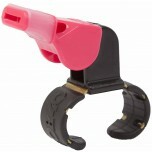 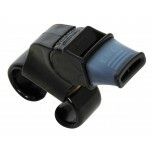 Fingergrip whistles are specific to football. 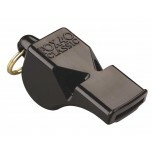 While you won't go wrong with the Classic, the most popular Fox 40 referee whistle, the highly-rated Sonik Blast (these are the loudest) and EPIK (these have an updated look) are nice upgrades.